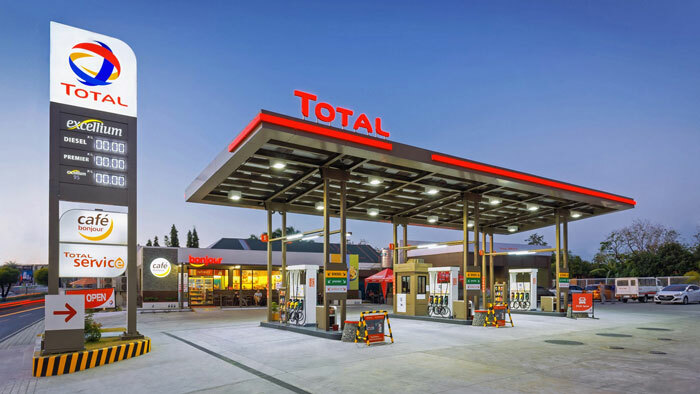 Total has entered into an agreement with Brazilian company Grupo Zema to acquire its fuel distribution company Zema Petróleo, its reseller and retailer arm Zema Diesel as well as its importation company Zema Importacao. Zema Petróleo currently manages an extensive branded network of 280 dealer-operated service stations and several oil products and ethanol storage facilities, most of them located in the states of Minas Gerais, Goiás and Mato Grosso. It is also carrying a supply activity to third party retail stations in the same regions. With this acquisition, Total is stepping into the largest South American market for the retail of fuels and into the worldwide second largest low-carbon biofuels market. The group intends to expand its activities in the area with the objective to double the number of branded stations within five years, particularly throughout the Southeast and Central-West regions in Brazil. The rebranding of the current 280 service stations will start in 2019 and new flagships stations will be open on selected locations. Total will offer Brazilian consumers and business customers the company’s full lineup of fuels, including its Total Excellium premium fuel, high-tech lubricants and a broad range of products and services. This acquisition is subject to prior approval of the Brazilian competition authority. Total has been present in Brazil for over 30 years. The group has more than 3,000 employees in the country and operates through five affiliates in the exploration and production, gas, lubricants, chemicals and renewable energy segments. Total Exploration & Production’s portfolio currently includes 19 assets, located in the Campos, Santos, Barreirinhas, Ceará, Espírito Santo, Foz do Amazonas and Pelotas basins.